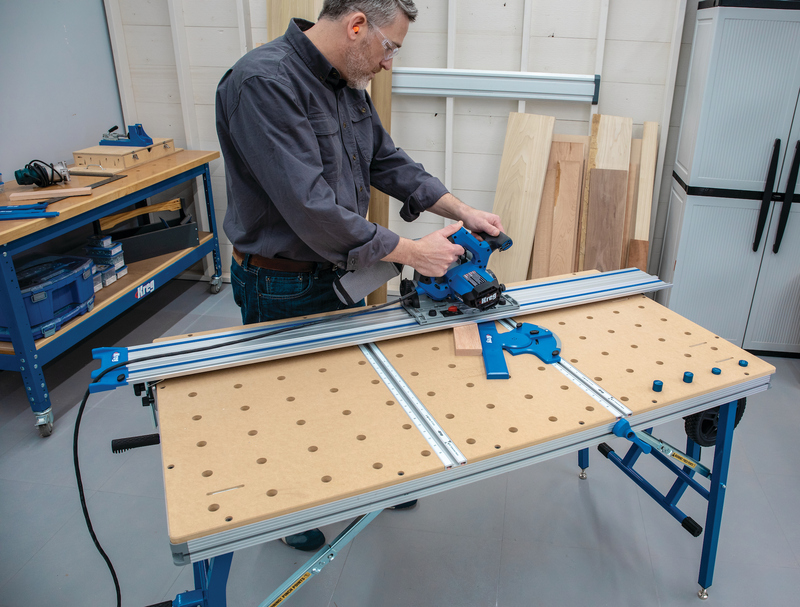 The multi-tool market’s search for a professional interface that delivers maximum power transmission and quick change out has come to an end. The Starlock interface system, developed by Bosch and Fein, delivers three-dimensional fit for high torque transfer and superior performance in the most challenging applications. The interface system was jointly developed and patented by multi-tool leaders Bosch and Fein. 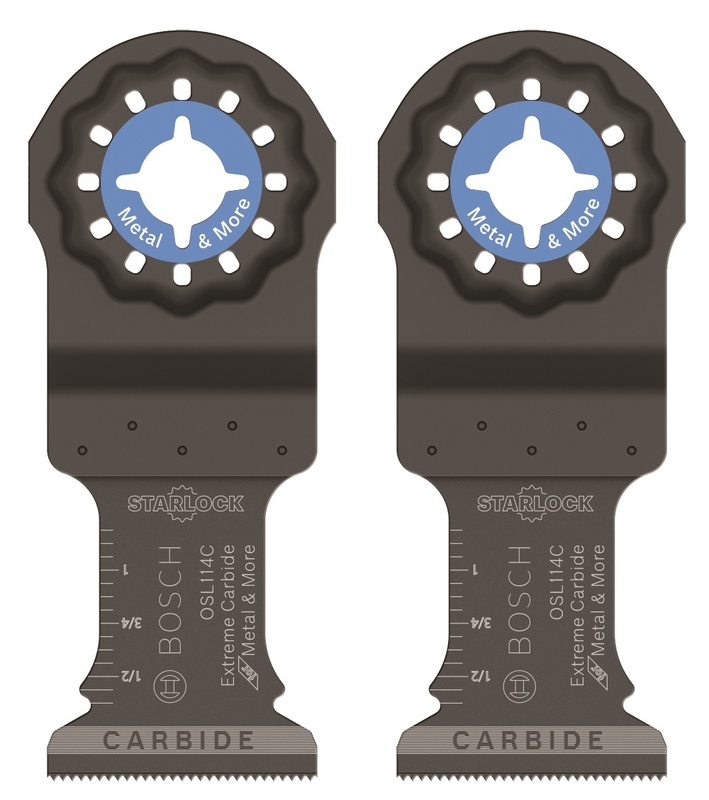 · Starlock: These universal blades for everyday use fit all Starlock interfaces and are backward compatible to Bosch OIS™ systems (Bosch, Fein, Makita®, Milwaukee® and other pro tools). · StarlockMax: These are extreme-duty blades for the toughest professional applications, including cutting through a 2x4 in one pass. Extra-long 80mm blades offer the fastest speed, deepest plunge cuts and best overall performance available. The Starlock interface system offers maximum power transmission with a three-dimensional connection versus standard two dimension. Starlock features a no-touch quick change when used with a Bosch tool featuring the Snap-In System. Blade changes can be made in seconds and blade removal is easy with auto-ejection. Starlock blades are backward compatible with OIS systems and OIS-compatible tools. No other multi-tool system currently available offers the speed and ease of blade change offered by Starlock. The Starlock blade range includes 30 blades; StarlockMax will offer 10 blades at the time of launch. So the entire Starlock lineup includes 40 blades; there are 39 additional blades available in the current Bosch OIS offering. Starlock blade choices include Bosch carbide blades for metal-cutting applications, which feature 30 times life versus conventional bi-metal metal-cutting multi-tool blades. These blades provide longer life versus bi-metal options. 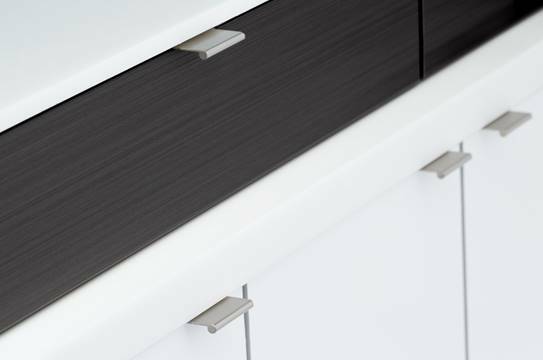 In addition, Bosch Curved-Tec bi-metal blades give users maximum control and precision thanks to a curved head design that increases precise, clean and smooth plunge cuts.